What is the Crescendo 50 hearing induction loop? 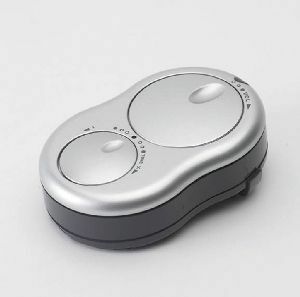 Well, basically it is a kind of personal amplifier that can be used with (or without) a hearing aid. Using its internal microphone, it allows the user to amplify sounds when watching television, listening to the radio, or even listening to speakers at conferences or meetings. It has an easy to use variable tone and volume control, enabling you to manage the sound to suit your needs in different environments – without affecting fellow listeners, i.e. you can hear what’s going on at a louder level but the volume stays the same for everyone else. Provided either with headphones or a Stethoset headset (to be worn around the neck), this item is also ideal for non hearing aid wearers.